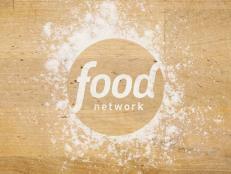 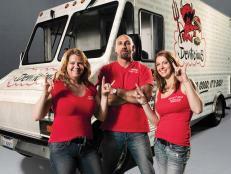 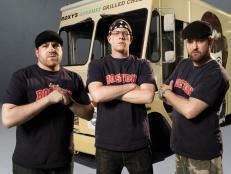 Get to know this Season 2 food-truck team from Los Angeles. 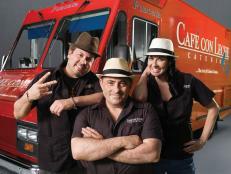 Los Angeles — Sky’s Gourmet Tacos, known for its “Mexican food with a splash of soul,” is the creation of Barbara Burrell, a former corporate executive who literally followed her dreams into the food world. 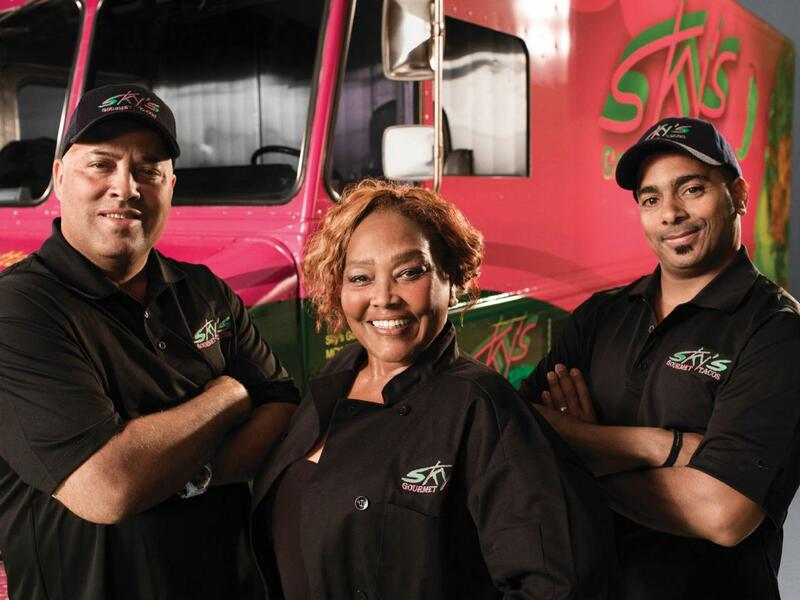 Joined by Barbara’s son Victor Burrell and business partner Kevin Minor, “the sky is the limit” for this truck as they serve their signature shrimp tacos and other delicious creations to their Los Angeles customers. 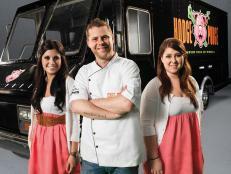 Ready to take their cooking cross-country, the team pushes their business ahead with determination and excitement.